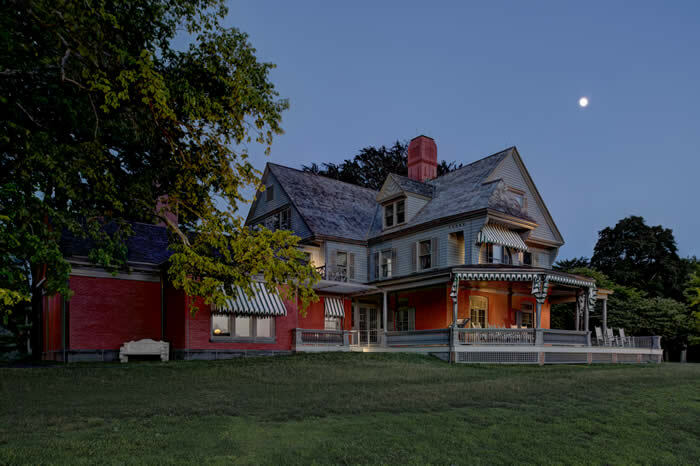 A leading consultant in the field of historic preservation architecture for the past twenty years, John G. Waite Associates, Architects, directs restoration, adaptive reuse and new design for historic properties across the United States. The firm’s meticulous and individualized approach is driven by a fundamental respect for historic buildings and a commitment to the stewardship of these critical resources. 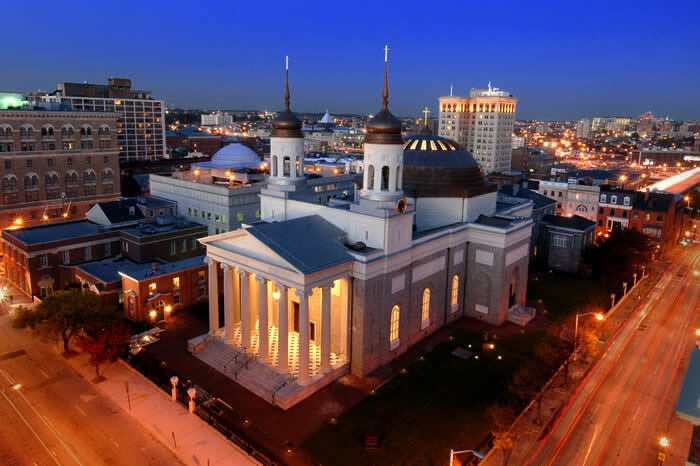 JGWA’s team of architects, historic interiors specialists and building materials conservators have extensive experience applying sustainable design solutions and state-of-the-art preservation technology to culturally significant buildings and environments. 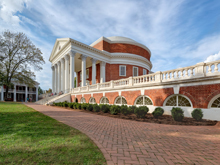 JGWA’s adaptive use and restoration of Thomas Jefferson’s Rotunda at the University of Virginia has received a 2019 Institute Honor Award from the National Institute of Architects. Construction has begun on Pullman National Monument, JGWA's project with the National Park Service. JGWA is pleased to announce that Katherine Onufer, AIA has been named an Associate at the firm. Katherine has been an integral part of JGWA's success, having worked on projects such as the restoration of Carr’s Hill, the Presidents House at the University of Virginia and the exterior restoration of Vanderbilt Mansion in Hyde Park, NY. Congratulations to Katherine for this achievement. John G. Waite, FAIA is featured in the Journal of Preservation Technology APT Bulletin's Special 50th Anniversary Issue in an article titled: The Evolving Role of a Preservation Architect. 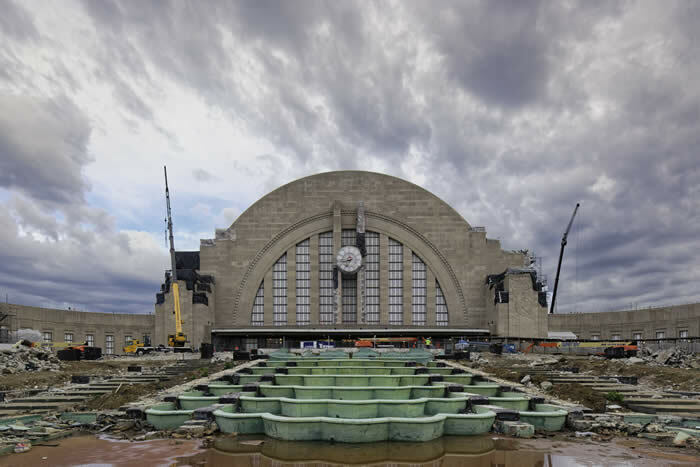 The piece highlights the changing landscape of preservation over the last 50 years. JGWA's Roslyn Grist Mill project was recently featured in Newsday in an article titled: Long-delayed restoration to transform historic Roslyn Grist Mill into an educational center and on WLNY-TV CBS New York. JGWA Principal, Clay S. Palazzo, AIA, LEED AP and Associate, Matthew K. Scheidt, AIA, LEED AP presented a paper titled: The Art Deco Terrazzo Fountain at Cincinnati Union Terminal at the 2018 APT Buffalo Niagara Annual Conference.